There is a philosophy that ascribes to the notion that for every disease humans have encountered, nature has already devised a cure—we need only find it. A group of scientists from the University of Illinois at Chicago (UIC), Hong Kong Baptist University, and the Vietnam Academy of Science and Technology, working together as an International Cooperative Biodiversity Group (ICBG), may have just taken a step closer to proving the philosophy true. 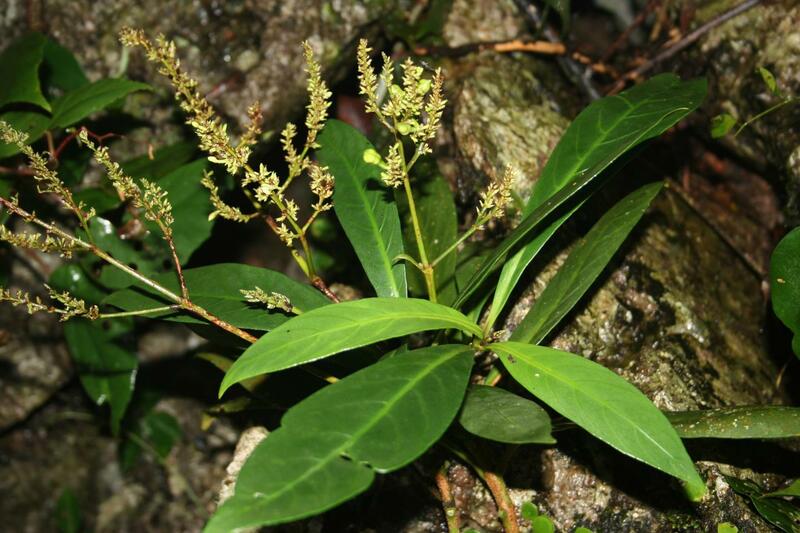 The research team has just published data describing that a plant found throughout Southeast Asia traditionally used to treat arthritis and rheumatism contains a potent anti-human immunodeficiency virus (HIV) compound more powerful than the drug azidothymidine (AZT). The inhibitory compound, called patentiflorin A, was derived from the willow-leaved Justicia plant and was identified by screening thousands of plant extracts for their effect against the HIV virus. The ICBG team discovered the molecule in their search or natural products that may have applications in health and medicine, and also work to support sustainable use of these resources in low-income countries. The extract had been taken from the leaves, stems, and roots of the Justicia plant that was collected in Cuc Phuong National Park in Hanoi. The ICBG team analyzed the extract, along with thousands of others, as part of their efforts to identify new drugs against HIV, tuberculosis, malaria, and cancer. The scientists zeroed in on patentiflorin A because of its ability to inhibit an enzyme needed for HIV to incorporate its genetic code into a cell's DNA—reverse transcriptase (RT). AZT, the first anti-HIV drug developed and marketed in 1987, and which remains the cornerstone of HIV drug cocktails today, also inhibits the RT enzyme. 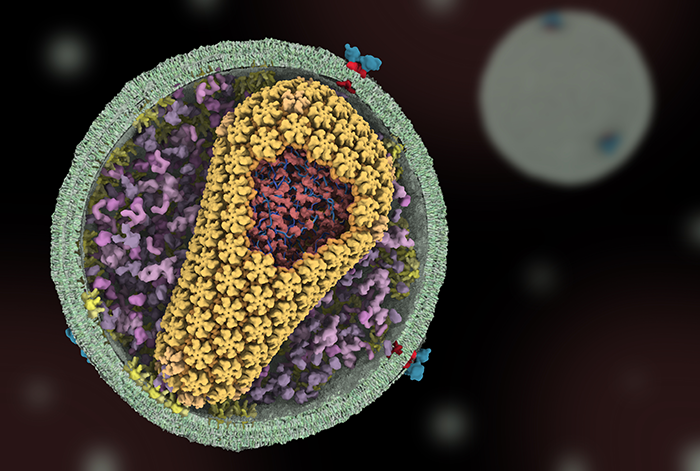 In studies of human cells infected with the HIV virus, patentiflorin A had a significantly increased inhibition effect on the enzyme. Remarkably, the researchers were also able to chemically synthesize patentiflorin A, a noteworthy achievement that will have a variety of benefits in the future. “If we can make the drug in the lab, we don't need to establish farms to grow and harvest the plant, which requires significant financial investment, not to mention it has an environmental impact,” Dr. Rong concluded.